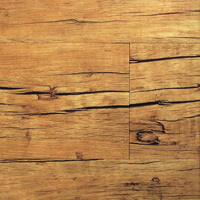 New floors are just part of what you'll get when you shop with Discount Flooring. That's because we offer the highest quality floors like the Armstrong Rustico line, as well as provide excellent customer service. Jim and the rest of our flooring team will answer any of your flooring questions, and we'll even ship your new Armstrong floors directly to you. 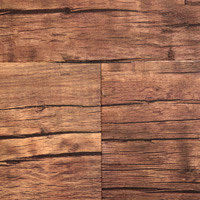 When you update your floors you're getting a beautiful new look for every room in your home. 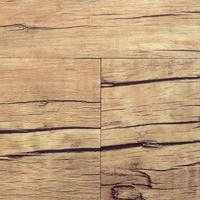 When you shop with Discount Flooring, you're getting a whole lot more.